The 2016-2017 NH Scholastic Grand Prix Standings. The Current standings are almost in! Check back here for complete list soon. this our most spectacular year yet! in Londonderry on Saturday March 18, 2017. Players must be present to collect prizes. No prizes will be distributed after 3/18/17. Final standings for all participants will be posted at the Championships. 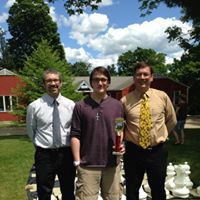 Grand Prix points are earned during each qualifying NH Scholastic tournament with prizes being awarded to the players with the highest number of points accumulated during the entire scholastic chess year. It is our hope that the NH Scholastic Chess Grand Prix will be a fun event during the 2016/2017 scholastic chess year. Its goal is to encourage attendance, notation and achievement. Points will be compiled for games played (or assigned byes), games notated and games won or drawn with bonus points awarded for wins and draws to players who play “up” in a higher section. Prizes will be awarded to the top players with the most number of points, with the top prize going to the player with the most number of points, the second place prize going to the player with the second most points, etc. If there is a tie in point total for any of the place prizes, then the higher place will go the player with the most number of points based on qualifying NH Scholastic tournament results. If there is still a tie, then the prize will go the higher rated player (based on monthly supplement USCF rating for the month of the Individual Championships) Lastly, if the ratings are the same then the prizes will be awarded by flip of coin. One point will be awarded for each qualifying NH Scholastic tournament game played. If a player is assigned a bye by the tournament director they will also receive one point. No points will be awarded for requested byes. One point will be awarded for each qualifying NH Scholastic tournament game notated. If a player is assigned a bye by the tournament director they will also receive one point if they notate the remaining games of the tournament. The tournament directors will make a survey of the playing room to calculate notation points and will use their best judgment to determine points for notation. One point will be awarded for each qualifying NH Scholastic tournament game won and ½ point will be awarded for each qualifying NH Scholastic tournament game drawn. 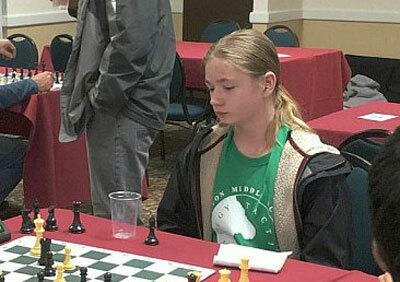 If a player is the lowest rated player in their section and the next highest rated player is 200 or more points higher than their rating they will receive an additional point for each qualifying NH Scholastic tournament game won and an additional ½ point for each qualifying NH Scholastic tournament game drawn. Qualifying NH Scholastic tournaments will be listed on the NH Scholastic Chess website. We will try to have as many NH Scholastic tournaments included in the Grand Prix. 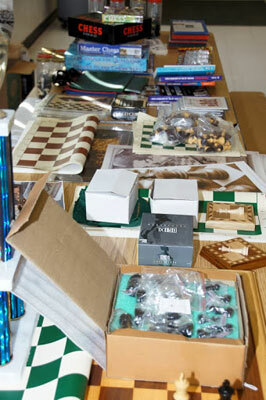 Scholastic students from any state may participate in the NH Scholastic Chess Grand Prix and win prizes. The tournament directors will do their best to maintain Grand Prix scores and follow the above rules. Questions about this process are encouraged but the directors final determinations and results will stand as official. Click HERE for complete results of the 2016 NH Scholastic Grand Prix. Prizes were awarded at the 2016 NH Scholastic Individual Championships in Londonderry. Saturday March 19, 2016. A special thanks to all our sponsors for making this a spectacular year. The results are in for the 2014 -2015 NH Scholastic Grand Prix. Thanks to all our sponsors for making this a spectacular year. 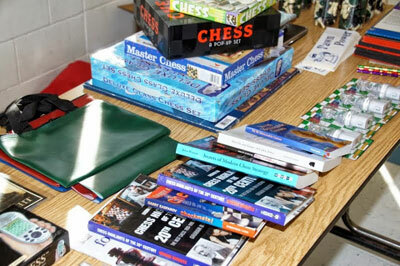 Prizes were awarded at the 2014 NH Scholastic Individual Championship in Exeter. Saturday March 21, 2015. Final standings for all 141 players will be posted at the Championships. 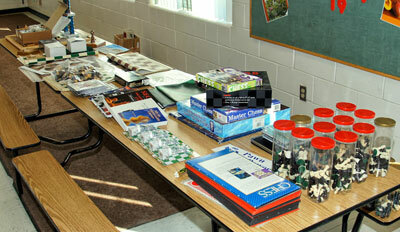 Prizes were awarded at the 2013-2014 NH Scholastic Individual Championship in Epping. Saturday March 22, 2014. Final standings for all 143 players were posted at the Championships. 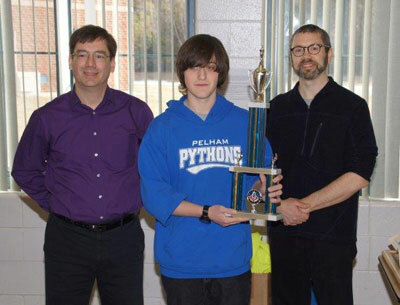 We are pleased to announce the winner of the 2012 NH Scholastic Chess Grand Prix. A fine selection of prizes were presented at the Individual Championships held in Pelham. Just click on the item you wish to purchase and follow the directions for checkout. You will receive an emailed receipt in a day or so when the transaction is complete.